Starting up a new venture in trucking can be both exciting and complicated. There is a great deal of paperwork to fill out to ensure you’re following local requirements. New venture semi truck insurance can be intimidating at first glance, so it’s no wonder many new truckers get it wrong. Follow some simple tips to avoid these five common mistakes. Many new truckers discover the hard way that a great family car insurance company might not offer the best commercial truck insurance for new CDL drivers. When you begin looking for new venture semi truck insurance, it makes sense to shop around for the best deals. Know what coverage you need and compare rates and deductibles to ensure that you’re getting the value you’re hoping for. While it can be an easy clause to miss in new venture semi truck insurance, careful perusal of the documents may reveal that a lot of insurance companies have annual fees or penalties for newly licensed truckers or recently established trucking companies. This makes sense considering that a new venture is risky for the insurance company if something goes wrong. Don’t let their caution set you back, though. By carefully reading the terms and conditions, you should be able to find an insurance company that won’t penalize you if you haven’t been in the business for a full year yet. As with any new venture, the first year of driving truck is often a testing ground. If you run into costly problems, your insurance rates may go up. On the other hand, if you are successful, most insurance companies will lower their rates or offer other benefits. After you’ve gained a year’s experience, go back and shop around again to make sure you’re still getting the best deal. If your current insurance doesn’t offer you any better deals, there’s likely another company that’s willing to take a risk on your business now that you have proof of your company’s capabilities. 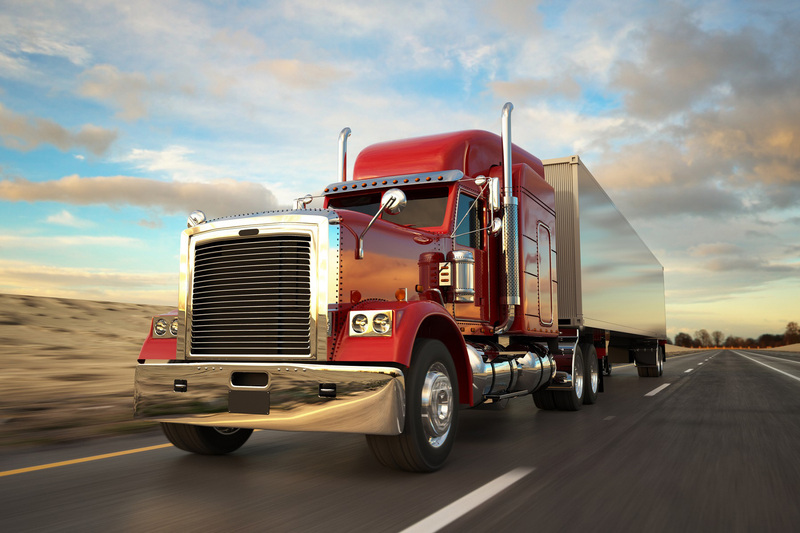 As with any expense, CDL insurance requirements can fluctuate depending on region and may increase or decrease depending on what you want to do with it. Getting the lowest possible pricing is appealing in its own way but may not offer all the coverage you’re hoping for. If the idea of a low deductible or a complete reimbursement of any lost goods appeals to you, double-check that your budget can afford that kind of coverage even if business doesn’t go as well as you had hoped. The last thing you want is to be pulled over at some point only to discover that your insurance doesn’t cover the kind of cargo you’re carrying or doesn’t do any good in the region you’re driving through. Take the time to read through applicable CDL insurance requirements near you to avoid this common error. With the right knowledge on your side, you can enjoy the security of having the appropriate new venture semi truck insurance. Save yourself from extra paperwork by getting the right CDL insurance the first time.